Amazon and Google’s dispute is getting meaner day after day. It all started when Google removed YouTube app from Amazon’s Echo Show device over the policy of usage. Later, in November, YouTube returned to the Echo Show, but not as the original YouTube app but as a desktop version. Today, the dispute broke the glass ceiling as Google removed YouTube from the Echo Show and alongside Amazon’s Fire TV lineup of streaming devices. YouTube and Google gave statements to The Verge explaining that they are seethed over last month’s removal of Nest products like the Nest E Thermostat, Cam IQ, and Secure alarm system from Amazon website. These smart home devices directly rival Amazon’s smart home products. Not only the removal of Nest’s products, but Google is also miffed over Amazon’s continued ignorance of Google Home or Chromecast. 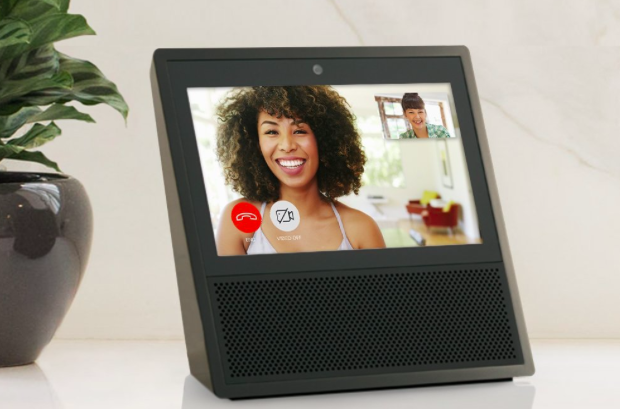 Perceiving the failure to “reach an agreement with Amazon to give consumers access to each other’s products and services,” YouTube is no longer available on Echo Show and Fire TV. Support on Echo Show is being disabled today while Fire Tv will lose the support on January 1, 2018. Fire TV users will start seeing the warning notification from today. We’ve been trying to reach agreement with Amazon to give consumers access to each other’s products and services. But Amazon doesn’t carry Google products like Chromecast and Google Home, doesn’t make Prime Video available for Google Cast users, and last month stopped selling some of Nest’s latest products. Given this lack of reciprocity, we are no longer supporting YouTube on Echo Show and FireTV. We hope we can reach an agreement to resolve these issues soon. Echo Show and Fire TV now display a standard web view of YouTube.com and point customers directly to YouTube’s existing website. Google is setting a disappointing precedent by selectively blocking customer access to an open website. We hope to resolve this with Google as soon as possible.